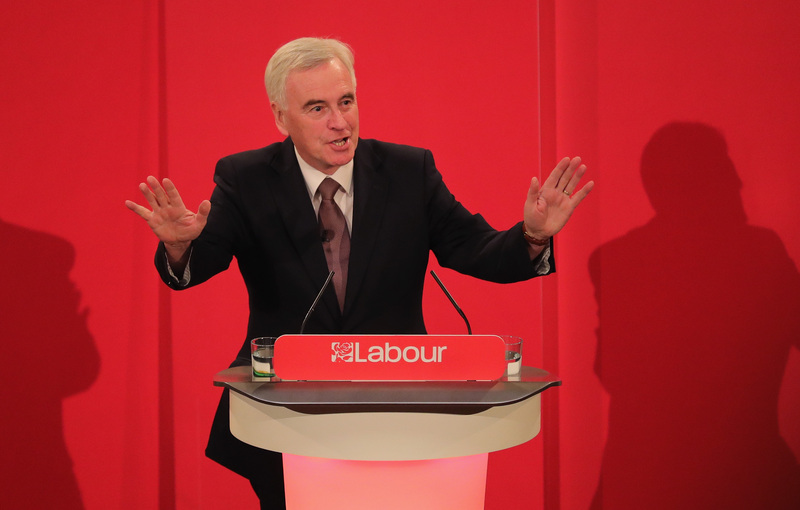 Shadow Chancellor John McDonnell has said the Labour Party will scrap tuition fees ‘once and for all’ if they win power next month. 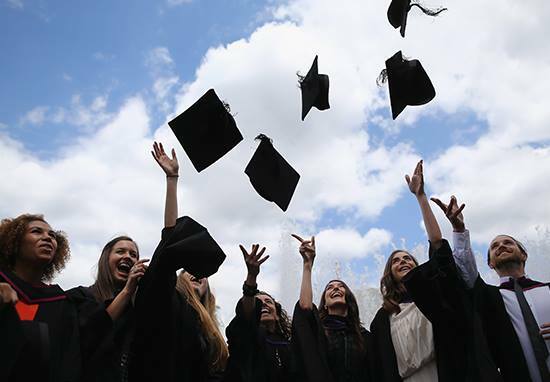 The party had previously refused to state whether or not that axing fees at English universities will be in their manifesto, reports The Independent. It’s not a commodity to be bought and sold. So we want to introduce – just as the Atlee government with Nye Bevan introduced the National Health Service – we want to introduce a national education service. Mr McDonnell said that university education should be ‘free at the point of need throughout life’ and that means cuts in schools at both primary and secondary level must be stopped. It means free childcare. It means free school training when you need it throughout life. And yes it means scrapping tuition fees once and for all so we don’t burden our kids with debt for the future. Anyone who is aged 18 on or before May 22 can register to vote here. It takes less than five minutes – don’t miss your chance to make your voice heard!